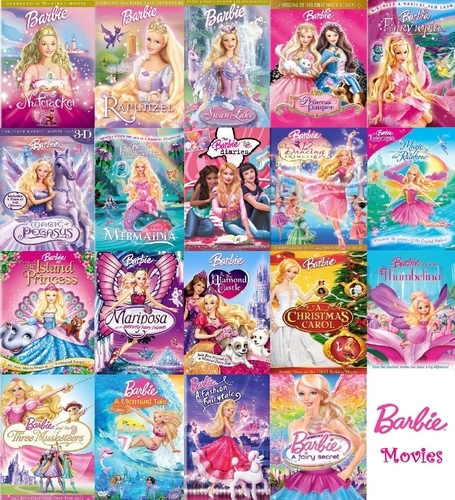 barbie filmes Collection (COMPLETE). Whoo! Took me a half an hour, but worth it! I'm done! Hope you all like it!. HD Wallpaper and background images in the filmes de barbie club tagged: barbie movies collection complete. Whoo! Took me a half an hour, but worth it! I'm done! Hope you all like it! 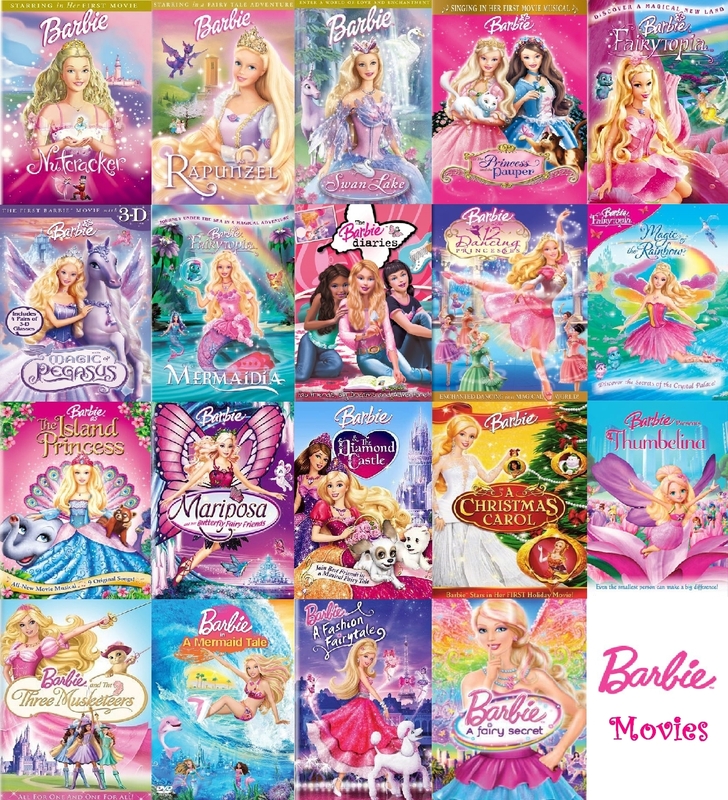 This filmes de barbie fan art might contain anime, banda desenhada, manga, desenhos animados, mangá, and quadrinhos. Wow, very nice, fan art, Barbiella. Guys! If you want to use this, ask me permission first. i love 12 dp ! What about "PCS", "MT2" and "PaP"??? I got all of them.